Come and enjoy calm, easy and tranquil holidays in a natural setting in the Dordogne-Périgord, on the banks of the river Dronne. 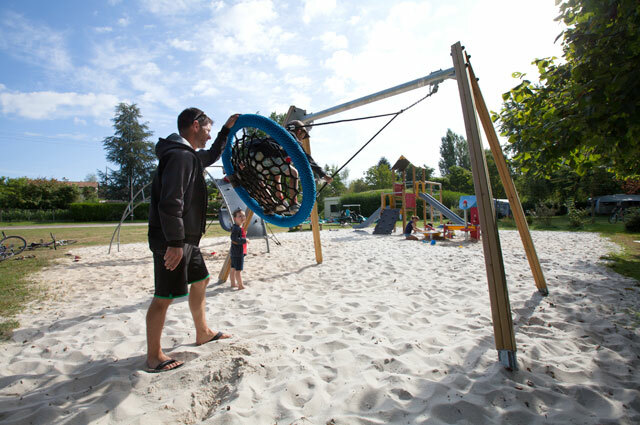 Our 3-star rated family campsite has been welcoming you for almost 30 years in a wooded park crossed by the river Dronne. 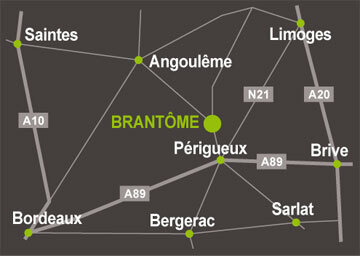 We are located a 10-minute walk from the centre of Brantôme en Périgord (1km via a pedestrian path), where you will fall under the charm of its medieval architecture and water encircling the town – giving it the nickname ‘Venice of the Périgord’. 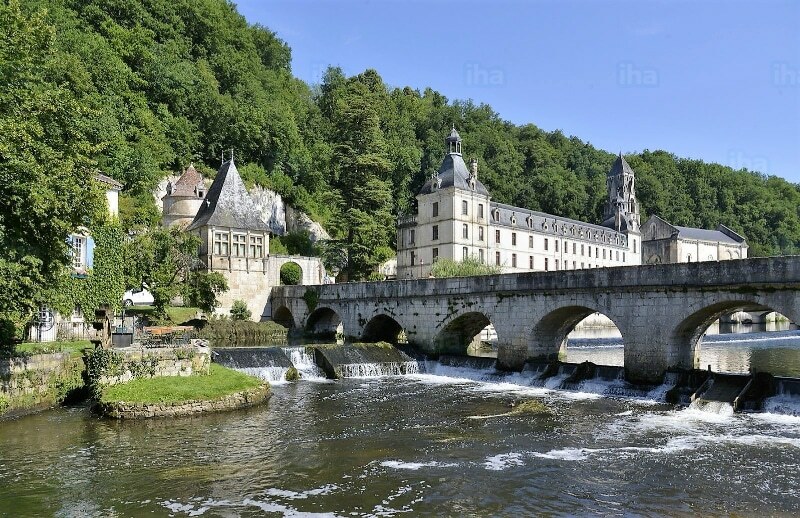 On the edge of the Regional Nature Reserve and jewel of the Périgord Vert, we offer you a unique setting to discover the Dordogne – for lovers of nature (hiking trails), gastronomy (foie gras, truffles, walnut tarts) and culture (museums, the Lascaux cave, castles). We will welcome you in a magnificent landscaped 5 hectare park planted with a variety of trees and shrubs and crossed by the beautiful Dronne, a category 1 river. We have 150 large sunny, part-shaded or shaded pitches measuring from 100 to 200m². You are sure to find the right one for you, so that you can have a great holiday – whether alone, as a couple, with the family or among friends. Make the most of our warm Périgord summers! You can choose between the water park (swimming pool. paddling pool, water games), bathing in the river and the white sandy beach. 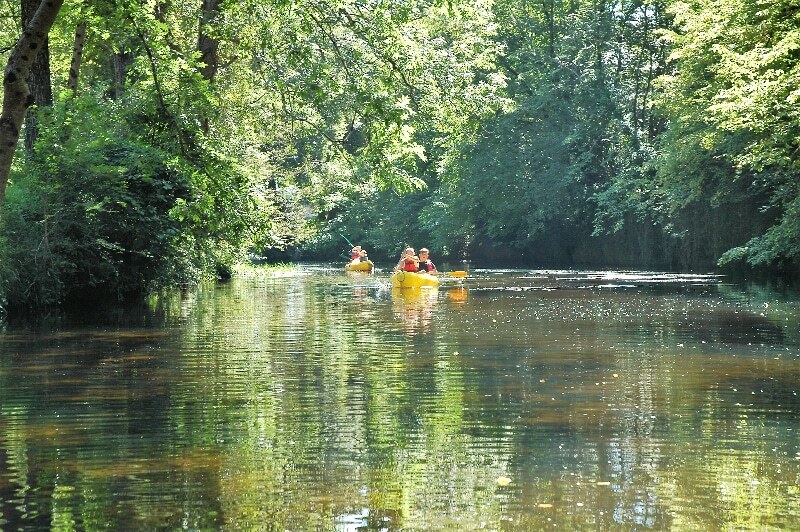 Do you prefer to discover the Dordogne and its Périgord Vert region? As soon as you leave the campsite you will find a number of forest hiking trails then, as you venture further, go and visit the Villars cave, the medieval village of Bourdeilles, the museums in Périgueux, the Lascaux site and the farmers’ markets. 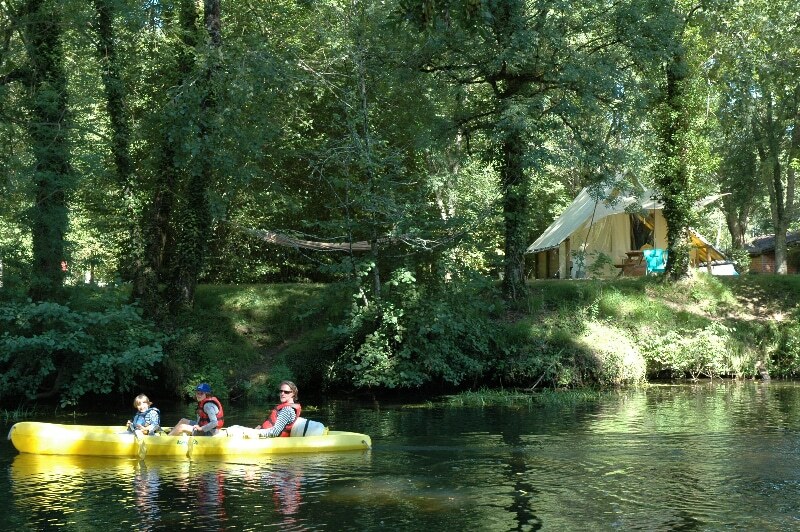 We invite to lose yourselves in the Dordogne! 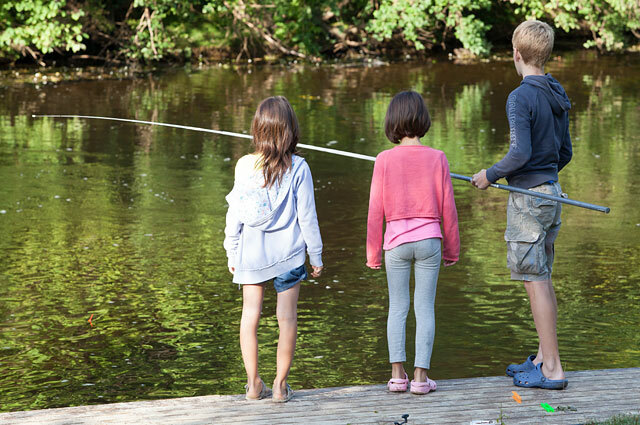 Throughout the summer period, the campsite organises friendly morning and evening events that will set the pace for your holidays: kids club for children aged 4-12, boules, table tennis, volleyball and football tournaments…for all the family. 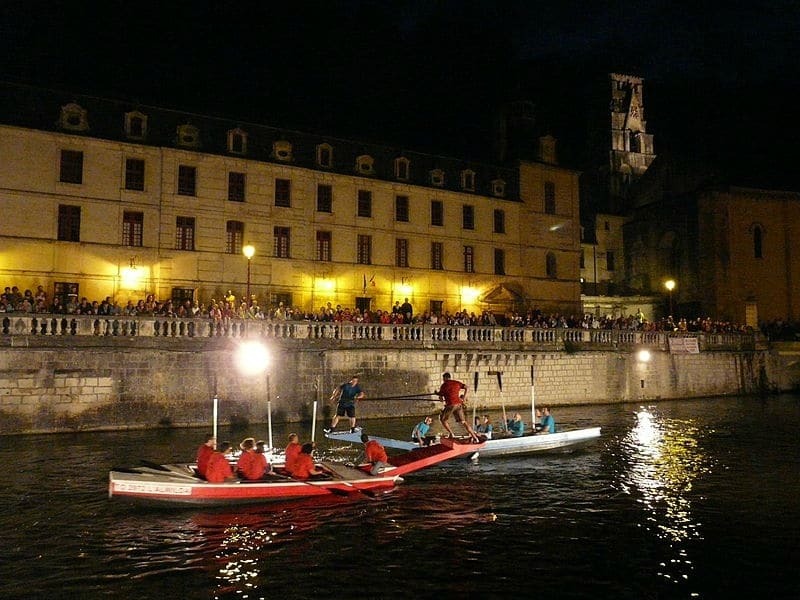 There is a musical evening once a week, as well as the nautical jousting contest in Brantôme every Friday evening during the summer.